Sight words are the most frequently used words in reading and writing. They are called "sight words" because they must be recognized instantly, on sight, for reading fluency. 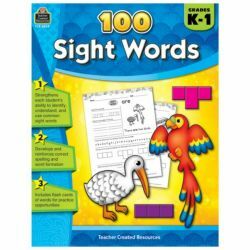 This series includes exercises that develop, reinforce, and strengthen students' ability to identify, understand, and use common sight words with correct spelling and word formation. 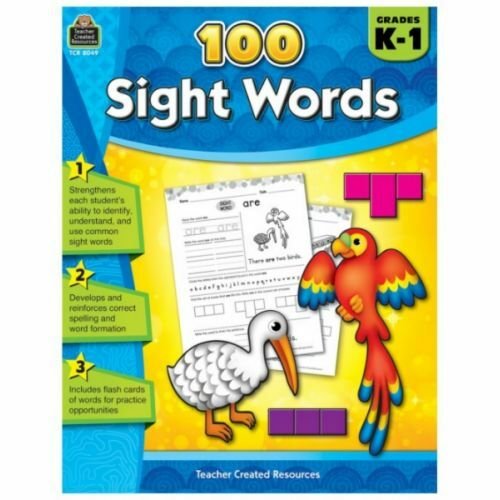 Flash cards for all 100 grade-appropriate sight words can be found at the back of each book. 128 pages. Grades K-1.